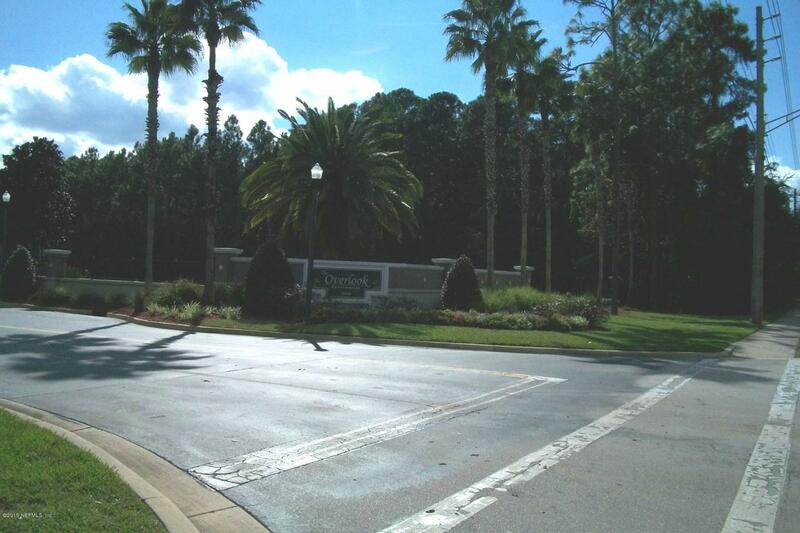 Great Opportunity to live at the OVERLOOK, a Gated Community in the heart of the Southside. Easy access from 295 at Baymeadows Rd. 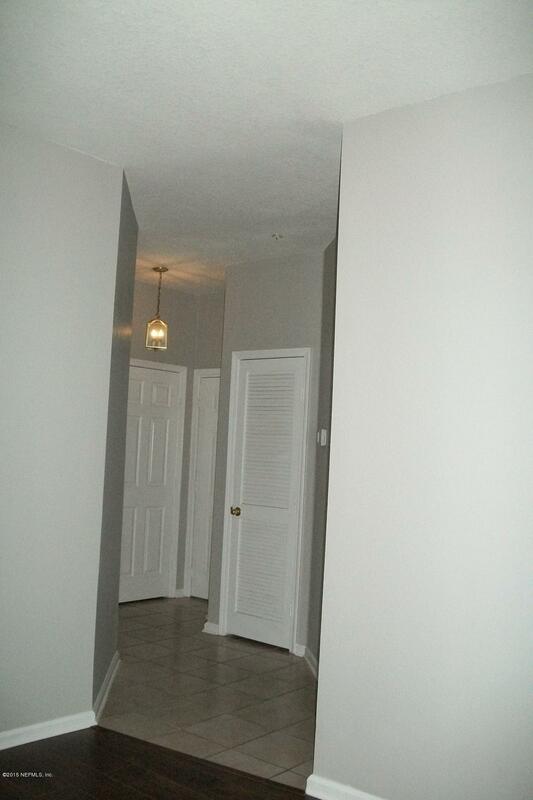 Beautifully remodeled unit. Starting with Wide Plank Wood Flooring throughout, Decorator Paint, Light Fixtures, Ceiling Fans, Bathrooms and Kitchen Appliances. Includes a Washer and Dryer. 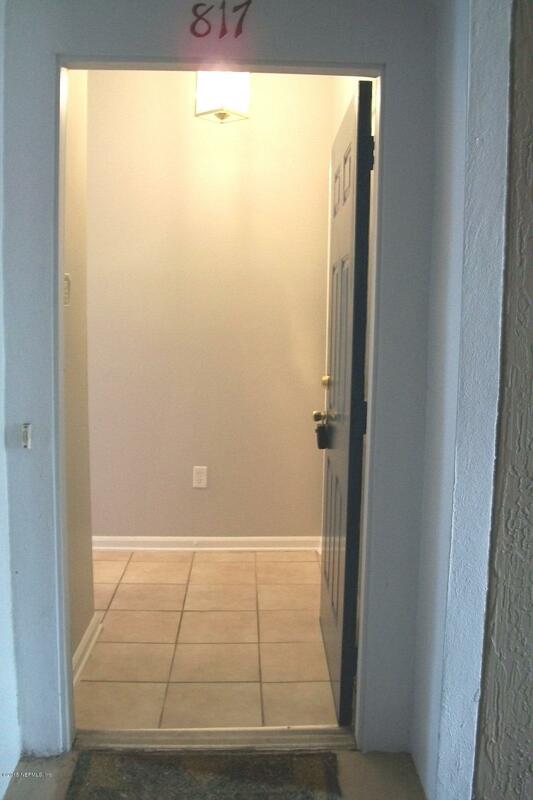 PLUS...this is a GROUND FLOOR unit. Screened Lanai. One Assigned, Covered Parking Space. Allowed Two Vehicles. IMPORTANT NOTES: PETS ALLOWED-some breeds excluded by HOA. 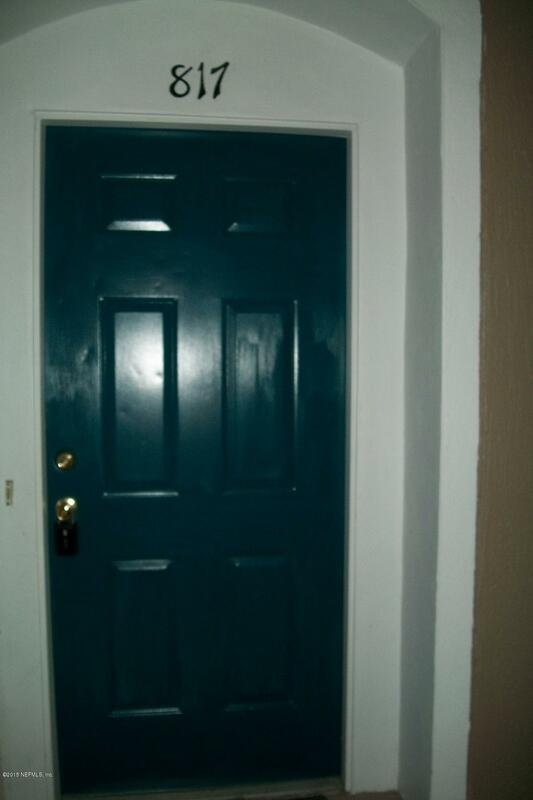 A $100 HOA Lease Approval Required Fee, Paid by Tenant. A $45 Non-Refundable Rental Application Fee, paid by Tenant.